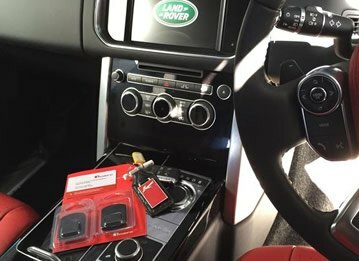 GPS tracking devices, such as those supplied and fitted here at Trackerfit, are the motorist’s latest high-tech weapon in the fight against car thieves. As a leading supplier of car trackers Kent we supply products equipped with the latest GPS tracking technology, which will keep tabs on your vehicle 24/7, whilst reducing your car insurance premiums. GPS trackers are activated when the vehicle is tampered with or the engine is started without the use of a key. The tracker then transmits a signal via a GPS satellite to the police and a monitoring station. 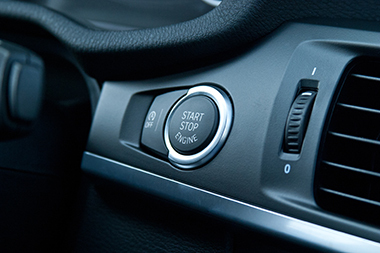 Some devices feature driver recognition card technology so, if a thief steals your keys and uses them to start the engine, the alarm will be raised. 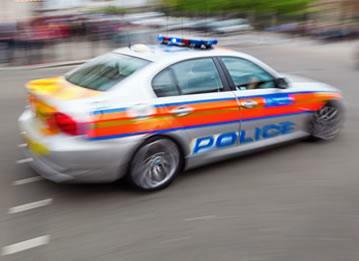 GPS trackers are so effective at preventing car theft that to date, vehicles worth in excess of £466 million collectively have been successfully recovered. 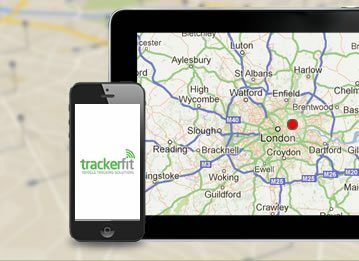 We are recognised as the UK’s leading supplier and installer of GPS tracking devices. We use only the very latest in mobile phone and motion sensor technology together with up-to-the-minute advanced GPS location systems. For added peace of mind, all our tracker systems have a battery backup so you can be confident that your vehicle is always protected. Your tracking device will be installed by one of our accredited engineers in accordance with the MESF and Thatcham code of practice. For the convenience of our customers, we operate a nationwide mobile installation service, so wherever you live, we can protect your car for you. All the car trackers we supply are cleverly designed using motion sensor technology to recognise illegal movement of your vehicle. 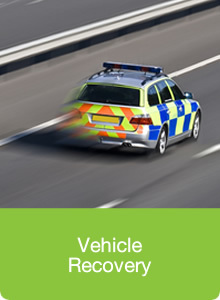 As soon as you’ve notified the police that your vehicle has been stolen, our Secure Control Centre will commence tracking your car and will remain in close contact with the police until it’s safely recovered. Because car thieves can strike at any time, our control centres operate 24 hours a day. Our trackers also come with a full warranty and you’re even covered if you travel in Europe on holiday or business. 1. 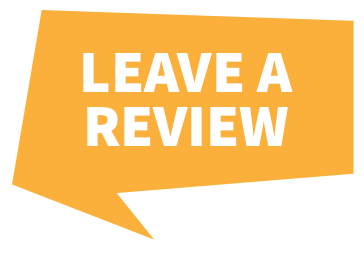 Call us for free, no obligation advice and to reserve an installation. You can book online too. 2. One of our approved mobile engineers will install the device in your vehicle at a time and place convenient for you. 3. Your device will be commissioned and sent ‘live’ with the product manufacturer’s Secure Monitoring Centre. 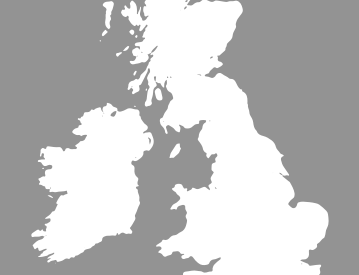 Whether you're looking for car trackers in Kent or car trackers in Inverness, protecting your car from thieves is easy and straightforward with Trackerfit. 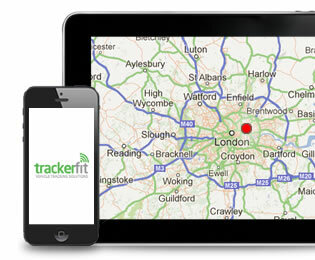 For more information on our large selection of car trackers Kent feel free to call us on 0800 756 5100.